With only 50 lazy, hazy days of summer remaining as of this week, we’re pleased to unveil the 50 Best Southern Restaurants in America 2018. Featuring restaurants across 14 states and Washington D.C., including 10 in the South, the list evokes all the joys of summer picnic fare without having to break a sweat. While Southern states claim the most number of restaurants on the list, with Louisiana in the lead with eight, northern and mid-western states including New York, Philadelphia, and Illinois prove that Southern hospitality can take root anywhere. 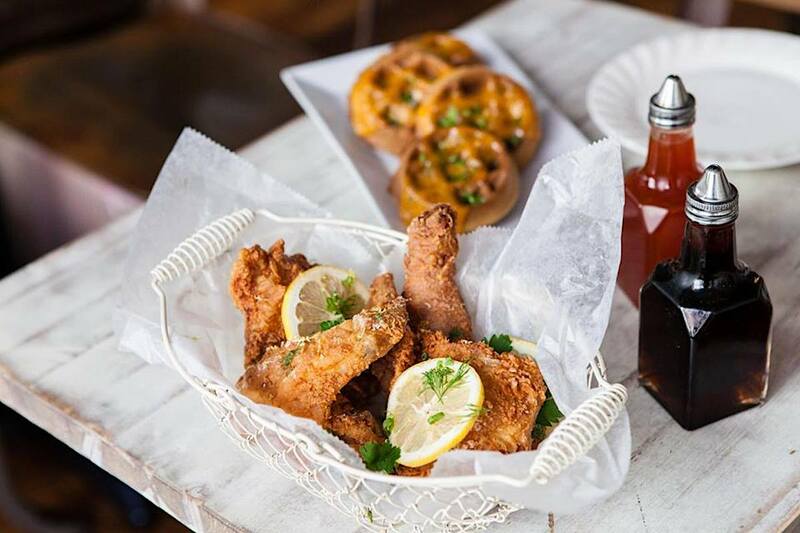 From Root & Bone‘s famed fried chicken in New York City (pictured) and Antebellum’s mouth-watering shrimp and grits in Flowery Branch, Georgia, to Acadiana’s soft shell crabs in Washington, D.C. and Maple Tree Inn’s etouffée in Blue Island, Illinois, diners don’t have to venture too far this summer to find the best Southern fare near them. The 50 Best Southern Restaurants in America 2018 list is generated solely from more than 12 million verified OpenTable diner reviews for more than 27,000 restaurants in all 50 states and Washington, D.C. collected between June 1, 2017, and May 31, 2018. All restaurants in the “Southern” cuisine category with a minimum “overall” score and number of qualifying reviews were included for consideration. Qualifying restaurants were then scored and sorted according to their overall food rating. How many of the 50 Best Southern Restaurants in America 2018 have you dined at? Tell us here or on Facebook, G+, Instagram, Pinterest, or Twitter. And, remember to snap + share your #dishpics with us on Instagram for a chance to win in our weekly giveaway.